Blackhawk 40TP03CT TecGrip Pocket Holster 2 Barrel Sm Frame 5-Rd Revolver w|Hammer Spur Laminate Coyote in. 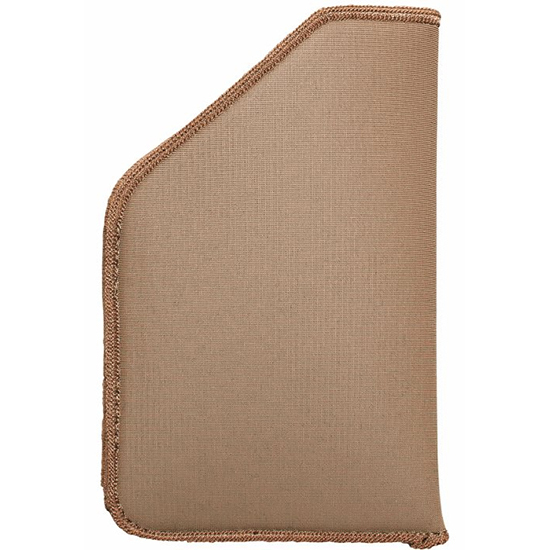 The TecGrip Pocket Holster keeps your firearm concealed and secure. The holster is designed for civilian and law enforcement carriers and the outer layer holds firm for most any material and keeps your firearm holstered snugly in your pocket.This holster is compatible with small frame 5shot 2 barrel revolvers."